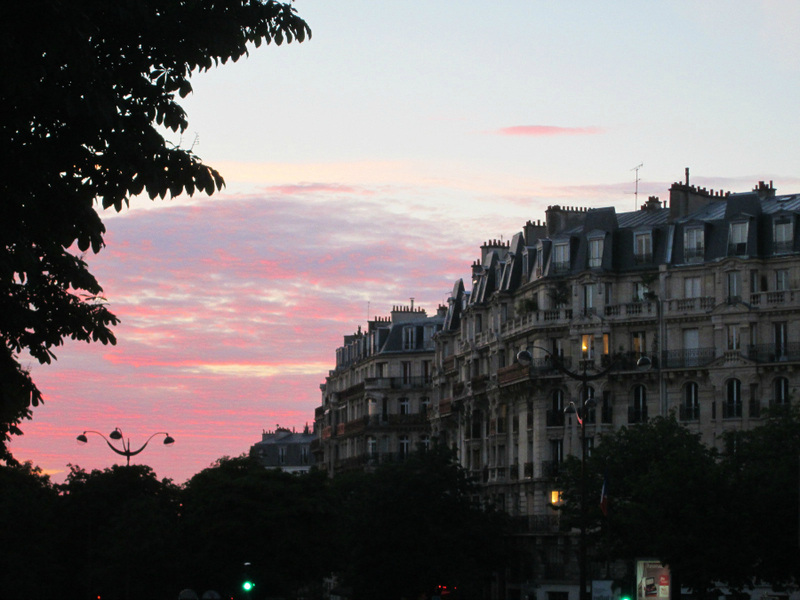 5 tips for visiting Paris - A Fickle Heart | style. travel. life. 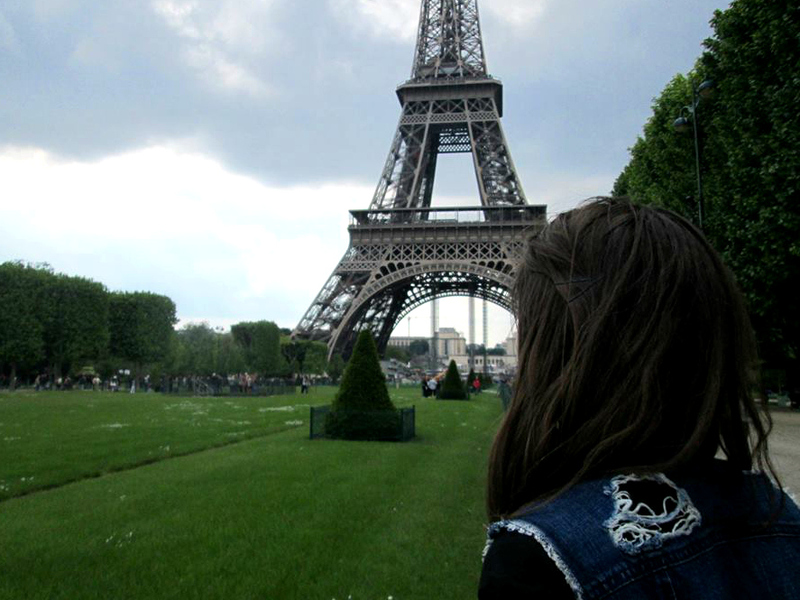 Ahh Paree. Perhaps the most romanticized city in the world and on nearly everyone's bucket list. 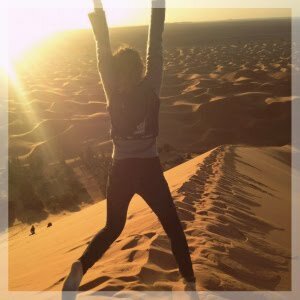 I've been lucky enough to visit Paris twice and while I'm no expert, I thought I would share some lesser spoken-about tips that I've picked up during my visits. When looking for a place to stay, try Airbnb! If you don't know what Airbnb is, it is a great alternative to hotels or hostels. You can rent a room or an entire apartment from a local resident - who are screened for safety by the way. If you rent a room then the owner will be living in the apartment during your stay and they can be an excellent source for tips and recommendations. I rented a room with a friend during my first time in Paris and hit the jackpot with our host. She was so nice, so gracious and so helpful! She and her friend even drove us around the city at sunset so we could see the Eiffel Tower light up. 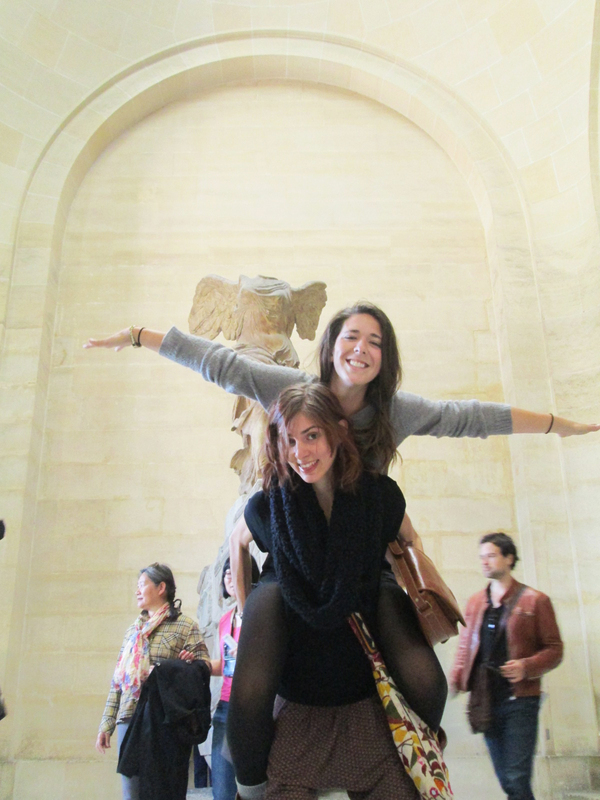 Staying with her made my trip extra special and helped us feel more like city insiders and less like tourists. 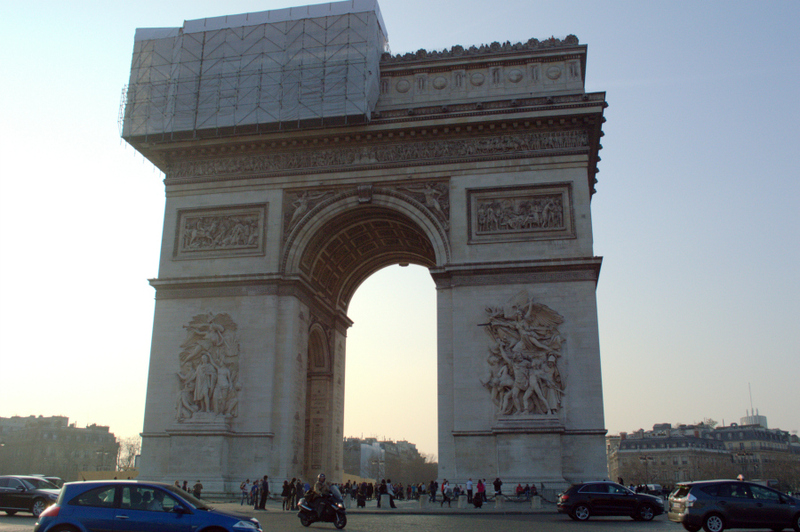 Arc de Triomphe with scaffolding. Not what we were expecting but still beautiful! Wait, hear me out! I don't mean to say Paris is not great but keep your expectations in check. You probably won't sit front row at fashion week or be swept off your feet by two hansom young men named Jean and Michel (I know, I know - Mary Kay & Ashley did so that means it happens to everyone right?). Paris tends to be over-romanticized and if you build it up to this magical city where every moment is a fairytale, you will be disappointed. Don't get me wrong, Paris is a lovely city with great culture, people, art, food and wonder but it is also a huge metropolitan center with homelessness, noise, litter, traffic and pollution. I still think Paris is a city worth visiting but don't put it up on a gilded pedestal. Arrive with an open mind and you will experience the city in its own way. 3. Buy Louvre tickets at the museum. Be a little weird. Its good for you. I love art and museums so going to the Lourve was an absolute must for me. My friend and I thought we were super savvy and bought tickets online so we could avoid long lines at the museum. Oh boy, were we wrong. You can't print out your tickets at home; you have to pick them up at a specific store. We thought the store would be near the Louvre (more thorough research could have helped here) so we showed up and were told we had to take the metro to the other side of the city to a shopping mall, find this specific store, pick up the tickets and come all the way back to the Louvre. It was a huge hassle. We ended up getting the tickets then going back to the Louvre the next day since we had lost so much time and the tickets do not specify which day they must be used. The line at the Louvre wasn't even long so I would recommend just buying your tickets there. Small farm village built by Marie Antoinette, located in the far end of the Versailles complex. Versailles was my favorite part about Paris. 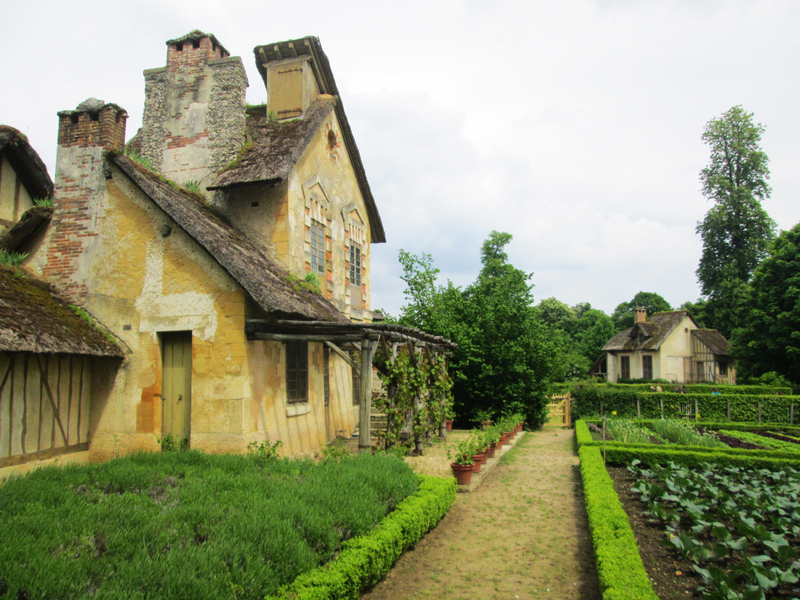 The 18th century palace and gardens are truly worth the visit. I had so much so say about Versailles that it has its very own blog post you can read all about. Like any big city, Paris can get expensive and maybe a little overwhelming. Don't try to do it all. Save your money for museum tickets and spend the rest of your time just enjoying all the simple quirks of the city. You don't have to eat out for every meal to enjoy people watching at a corner cafe. Buy a coffee and watch away. Instead of cabbing it to your next excursion, talk a walk and soak in all the sights and smells of the city. I especially recommend the Le Jardin de Luxembourg. My friend and I brought some wine, bread and cheese there one evening and had the best time enjoying the park like a local. I always show up to the airport extra, extra early. I don't mind getting to my gate an hour before boarding if it means I save myself the stress of running behind schedule and rushing through the airport like a mad woman (believe me, its happened). I'm especially glad I showed up 2.5 hours early to Charles De Gaulle airport for my international flight. I've been to a lot of airports in my time but for some reason CDG just felt bigger and more intimidating than any other. I felt like I went through a million security, ticket and passport clearances and only made it to my gate some 20 minutes before my flight boarded. That seems like perfect timing but I intended to have more of a time cushion. 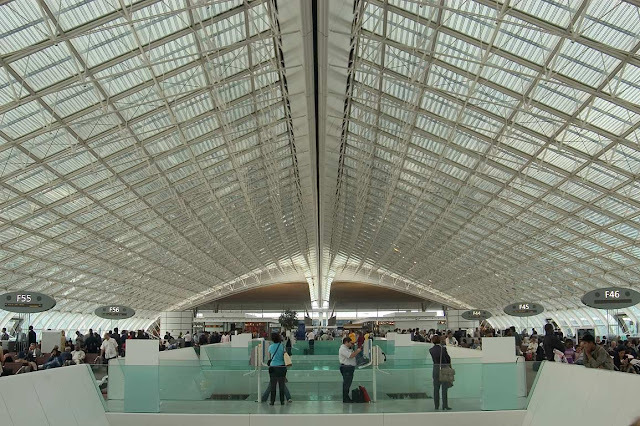 That is also without checking a bag so if you check a bag, give yourself a ton of extra time because CDG is a major hub for all of Europe and it is one busy airport. Sleeping in CDG is totally doable and acceptable. I did this my first time in Paris because my flight left at 7:00am and I didn't want to deal with getting a night bus or cab at 4am. I rode the last metro to the airport around midnight and slept in the lobby. There were other travelers doing the same and no one bothered me. There were security guards milling around but they didn't mind, just made me feel safer. 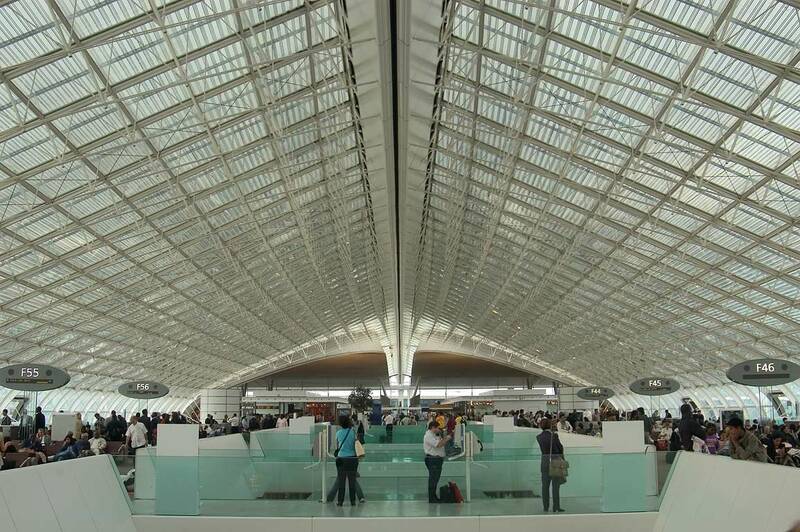 So if you're really in a pinch, CDG makes for a last minute lodging. 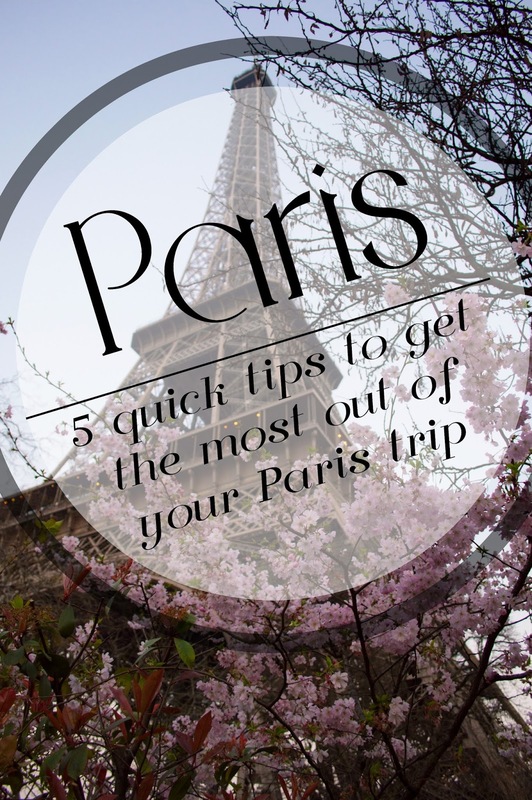 I hope at least one of these tips makes your visit to Paris better or smoother!